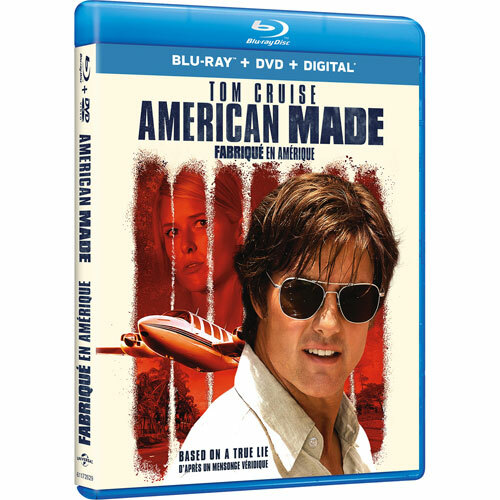 Blu-ray/DVD combo pack extras: Deleted scenes; American Storytellers; Cruise & Liman: A Conversation; In the Wings; Shooting American Made; Flying High; and The Real Barry Seal. 23. Roman J. Israel, Esq. 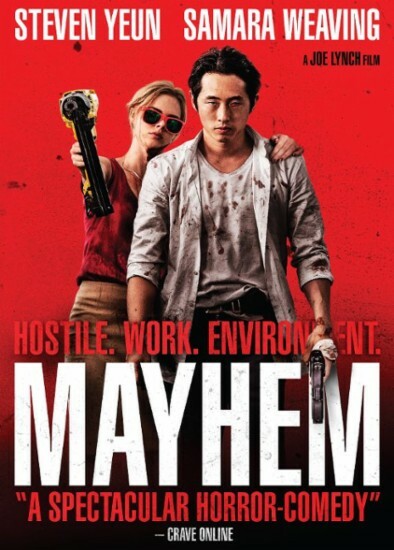 Revenge-Fueled Splatterfest Gives New Meaning to "Hostile Work Environment"
Attorney Derek Cho (Steven Yeun) was a rising star working his way up the corporate ladder at Towers and Smythe when he was blindsided by a false accusation of making a million-dollar mistake. 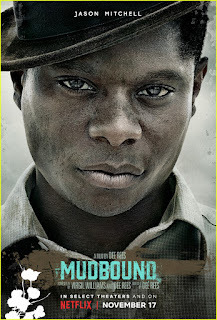 He was callously fired on the spot by the sadistic director of operations (Caroline Chikezie) and escorted by the heartless Grim Reaper (Dallas Roberts) to the basement of the building where he was pressured to sign a confession as a condition for receiving a severance package. It's obvious he'd been stabbed in the back by a colleague at the cutthroat law firm. But he has no idea who it was. While weighing his options, he swaps sob stories and forges an alliance with Melanie Cross (Samara Weaving), a client also screwed over by the firm. Before the two can be kicked to the curb, they're afforded an opportunity to even the score, thanks to divine intervention. For, an outbreak of Red Eye has the authorities sealing the offices of Towers and Smythe, with no one being allowed to either enter or leave the building. 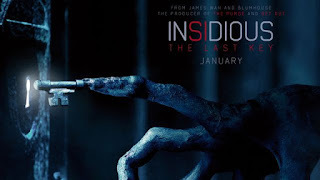 The highly-contagious virus sweeping through the ventilation system is not fatal, but it does cause those infected to act out their primal impulses, whether violent, sexual or elsewhat. So, the Center for Disease Control orders the skyscraper quarantined for the next 8 hours, the time it will take for the antidote to take effect. 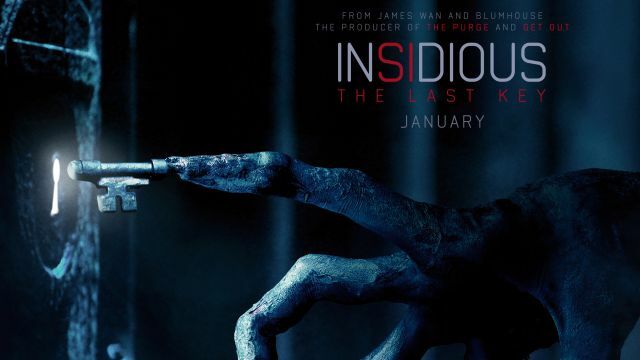 Meanwhile, Derek and Melanie's infection not only makes them morph from model citizens into bloodthirsty killing machines, but conveniently provides an excuse for their ensuing reign of terror, namely, the virus made me do it. Soon, the pair proceed to track down their enemies to dispatch them, one-by-one, with a variety of unorthodox implements, ranging from buzzsaw to nail gun. 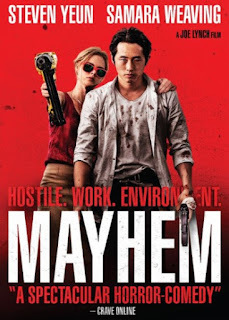 Directed by Joe Lynch (Wrong Turn 2: Dead End), Mayhem is a sophisticated social satire that might be best described as a compelling cross of Office Space (1999) and The Purge (2013). Lynch has deftly blended the wry, anti-establishment wit of the former with the temporary lawlessness of the latter into a riveting, revenge-fueled splatterfest you won't ever forget. A righteous bloodbath in the boardroom! DVD Extras: Creating Mayhem: The Making of the Film. 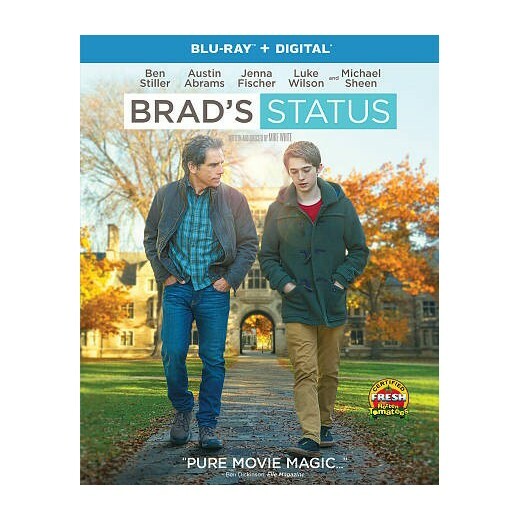 Plane Crash Survivors Bond While Battling the Elements in Romance Drama Reminiscent of "The Revenant"
Bride-to-be Alex Martin is in a rush to return home where she and her fiance' (Dermot Mulroney) are getting married in the morning. The only reason the dedicated photojournalist was even in Idaho so close to her wedding was out of a sense of duty to cover a potentially-incendiary demonstration by skinheads and neo-Nazis. Elsewhere in the same airline terminal, Dr. Ben Bass (Idris Elba) is just as eager to get to Denver where he's urgently needed to perform potentially life-saving surgery on a critically-ill child. So, it's easy to imagine both passengers' frustration upon learning that their commercial flight has been canceled due to a forecast of inclement weather. The two strangers soon commiserate over their plight before deciding to charter a private plane. Unfortunately, their pilot (Beau Bridges) has a fatal heart attack en route, and the plane crash lands atop a snow-capped mountain. Their cellphones useless, Ben, with broken ribs, and Alex, with a fractured leg, suddenly find themselves stranded far from civilization in the middle of nowhere. 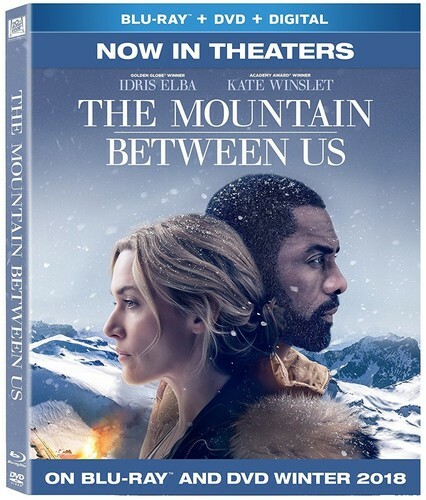 That is the scary setup of The Mountains between Us, a harrowing tale of survival based on the Charles Martin best seller of the same name. The visually-captivating production is superficially reminiscent of The Revenant, which won a trio of Oscars, including Best Cinematography. 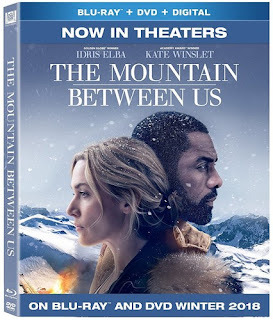 The Mountain between Us revolves mostly around the protagonists' battle against the elements while lost in the frigid wilderness hundreds of miles from civilization. During their perilous trek they must negotiate their way through a dangerous gauntlet marked by ravenous cougars, slippery cliffs, lakes with thin ice and more. 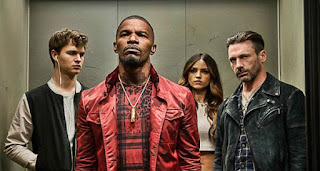 However, the film also features a romantic angle, as Ben and Alex gradually grow increasingly fond of each other over the course of their ordeal. But the burning question eventually becomes: whether these feelings will continue once they're saved. After all, he's married and she's engaged. A riveting disaster flick and a steamy bodice ripper rolled into one! deleted scenes; and a stills gallery.